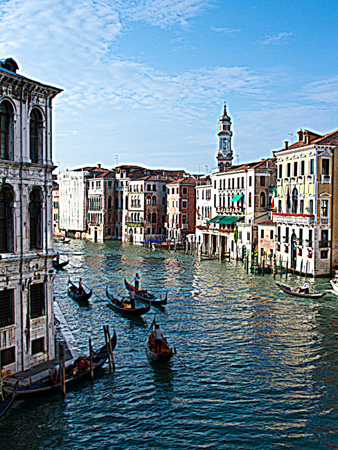 A modern interpretation of a classical image.Photo printed on museum quality canvas stretched over solid wood frame. Comes ready for hanging out of the box. No frame required. The original photo was brushed over by hand to create this surreal rendering reminiscent of a Monet painting. Photo printed on museum quality canvas stretched over solid wood frame. Comes ready for hanging out of the box. No frame required. 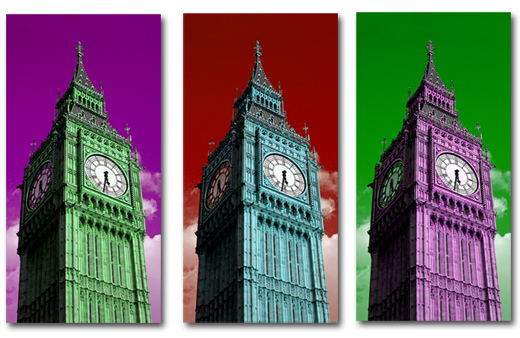 A pop art rendering of the world's most famous clock. This is a set of three separate canvases designed to be hung in series. Photo printed on museum quality canvas stretched over solid wood frame. Comes ready for hanging out of the box. No frame required. 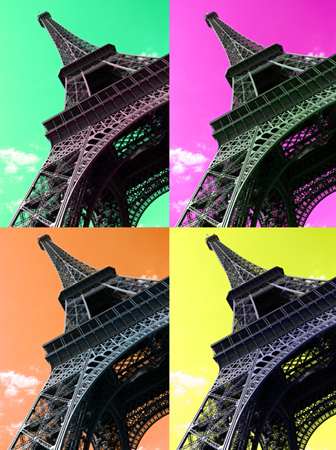 Selective color black and white prints continues to be an enduring trend in modern art. 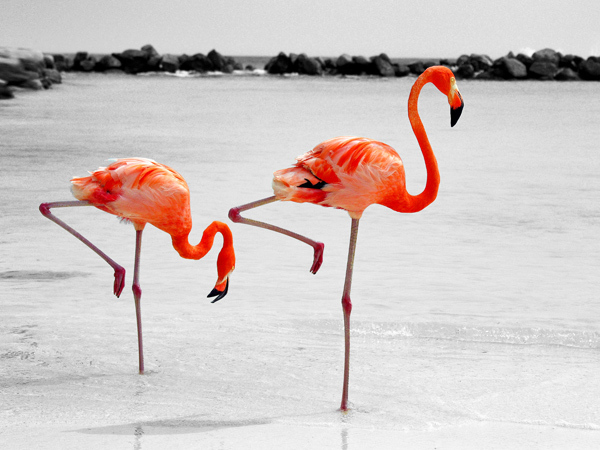 Here the effect is applied to two Aruba flamingos with eye-catching impact. Photo printed on museum quality canvas stretched over solid wood frame. Comes ready for hanging out of the box. No frame required. 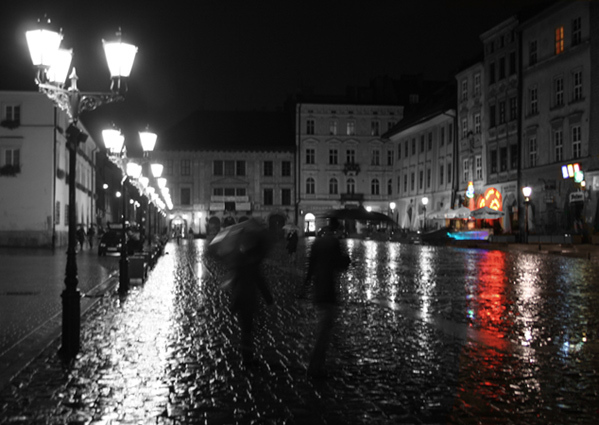 A quiet square in Krakow, Poland modified in a selective color style. Photo printed on museum quality canvas stretched over solid wood frame. Comes ready for hanging out of the box. No frame required. 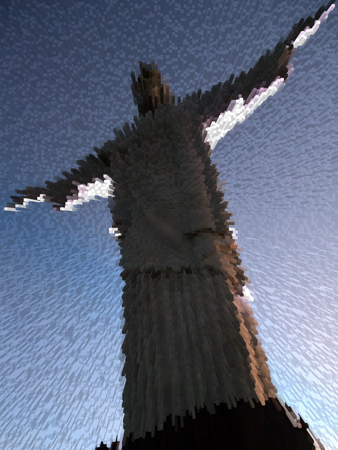 Christ the Redeemer explodes off the canvas in simulated 3D in this image consisting of a series of simulated raised columns. Photo printed on museum quality canvas stretched over solid wood frame. Comes ready for hanging out of the box. No frame required. A highly stylized rendering of the original photos with extra vivid colors and pen strokes giving a comic book style effect. Photo printed on museum quality canvas stretched over solid wood frame. Comes ready for hanging out of the box. No frame required.